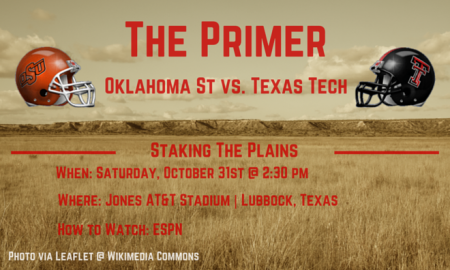 Staking the Plains staff analyze key points from the game against Oklahoma. 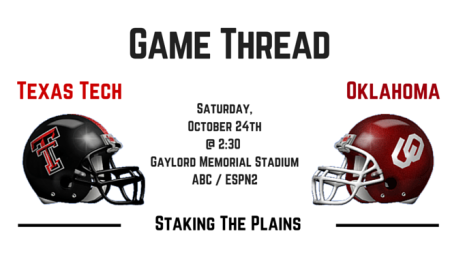 When, where, and how to watch the game, plus the early Vegas odds for the game, key players to watch and more. 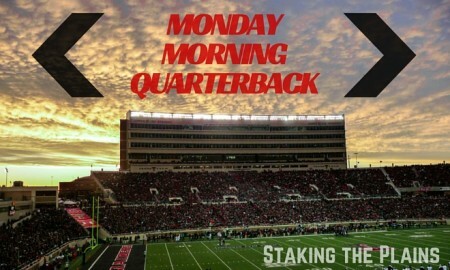 We take a look at the local media and what they had to write after Texas Tech's loss to Oklahoma. Hoping that this will be just a bit therapeutic. 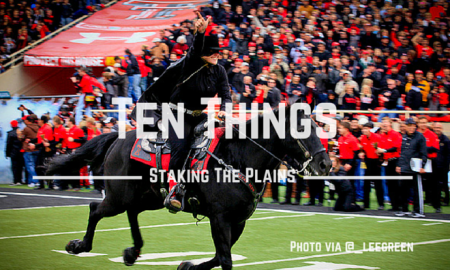 Ten things from Texas Tech's blowout loss to Oklahoma. 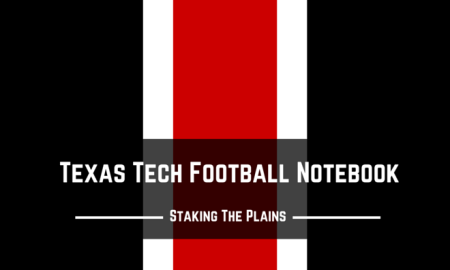 Texas Tech gets it handed to them. 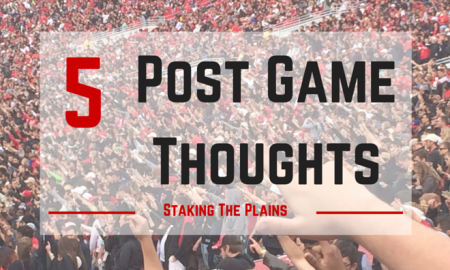 We've got five quick thoughts after the game. 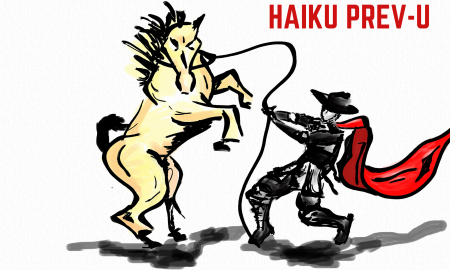 Get your comment on, part II. 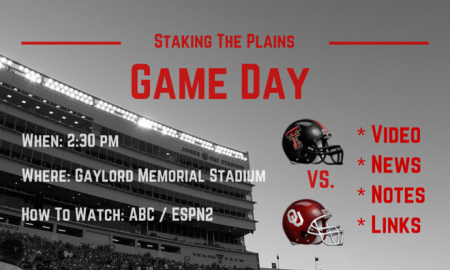 All of the game day video, news, notes and links to get you ready for Texas Tech at Oklahoma. 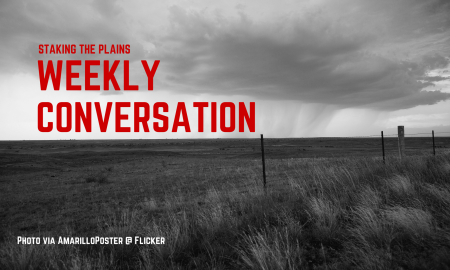 It's time to discuss tacos and burritos, but whatever you do, don't take your eye off of the red panda.